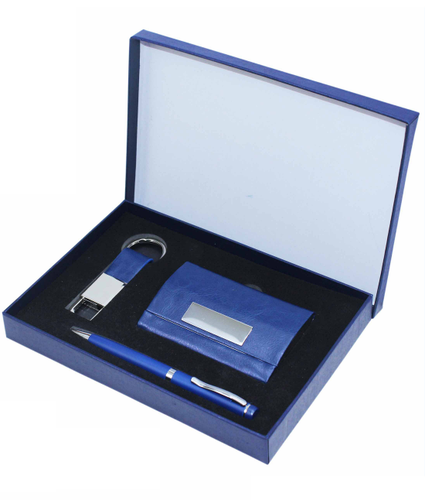 We are a prominent organization, well known as a leading manufacturer, wholesaler and trader of Corporate and Promotional Products. All our offered range is widely acknowledged for its fine finishing, aesthetic designs and impeccable quality. We have divided the entire structure into several departments such the production unit, quality control, warehouse and packaging and administrative sections.